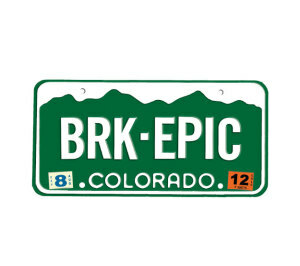 The Breck Epic is a 6-day mountain bike race held in and around the backcountry surrounding Breckenridge, CO. Each stage begins and ends in town, allowing racers to stay in one place for the entire event. In general, the Breck Epic is 240 miles long and ‘features’ roughly 40,000′ feet of vertical gain (and loss!) Courses get tweaked from year to year as new trails get built, decommissioned or authorized for your enjoyment. Long middle-ring climbs, endless big-ring mashing descents. Singletrack. This week, several hundred mountain bike racers are depriving themselves of oxygen and beating themselves silly in the fourth annual Breck Epic. 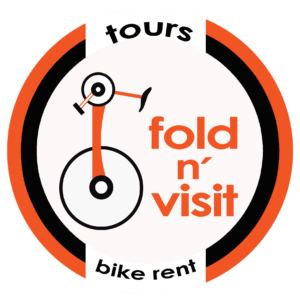 In the spirit of the BC Bike Race and the TransRockies Challenge, this rapidly growing event attracts pro and amateurs alike to race approximately 40 miles each day for six consecutive days. (For the less robust racers, like me—though I prefer to think of it as "more reasonable"—there's also a three-day version.) Each day's stage starts around 9,600 feet in Breckenridge, Colorado, and notches between two-thirds and 1.5-miles of vertical on a mix of singletrack and fire roads. The leaders take between three and 3.5 hours to finish each stage—mortals spend up to double that.